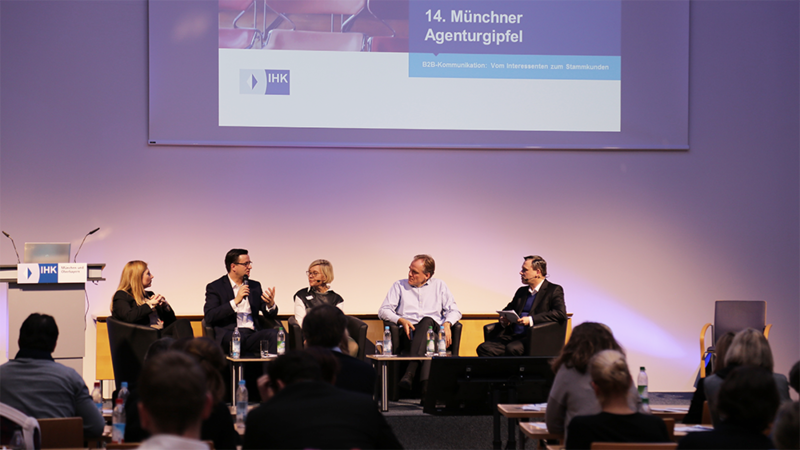 The 14th “Münchner Agenturgipfel” at the IHK Academy was under the main theme of B2B communication. 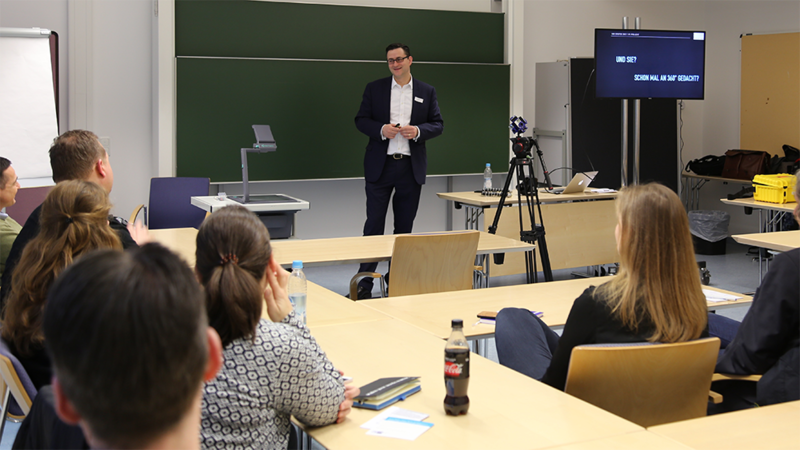 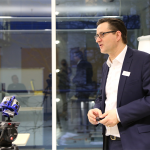 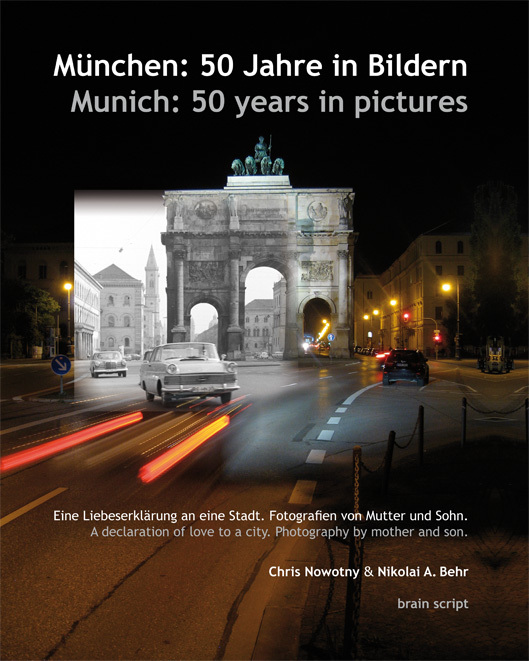 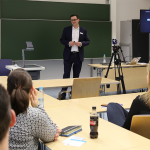 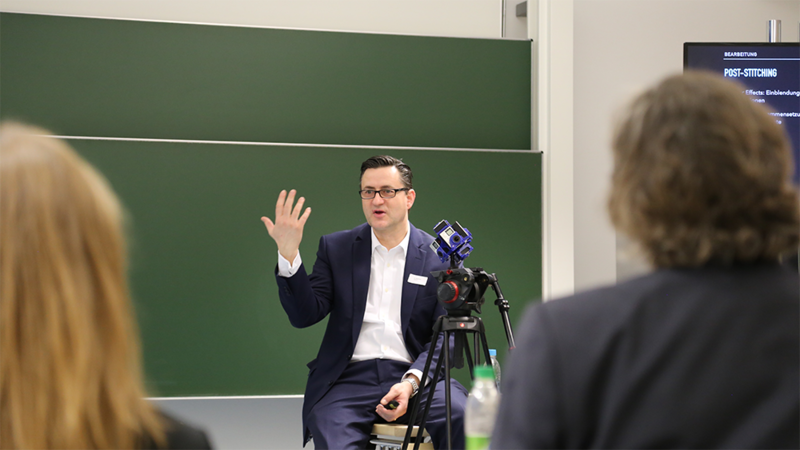 The audience was able to participate in different workshops, from Storytelling with Petra Sammer (Ketchum Pleon) or Big Data with Philipp von der Brüggen (leadtributor GmbH) over to Virtual and Augmented Reality, which was hosted by brain script CEO Dr. Nikolai A. Behr. 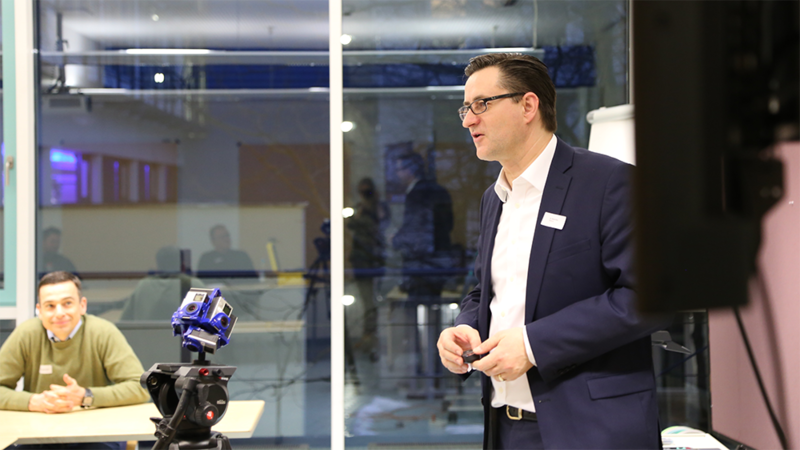 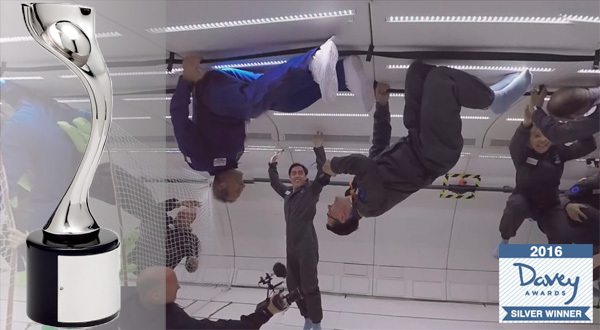 The attendees learned how the post production with 360°-Videos works and had the opportunity to experience Virtual Reality-Applications for themselves. 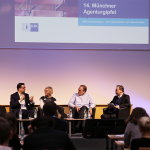 The following panel saw Leif Pellikan (w&v) discuss and evaluate the workshops.